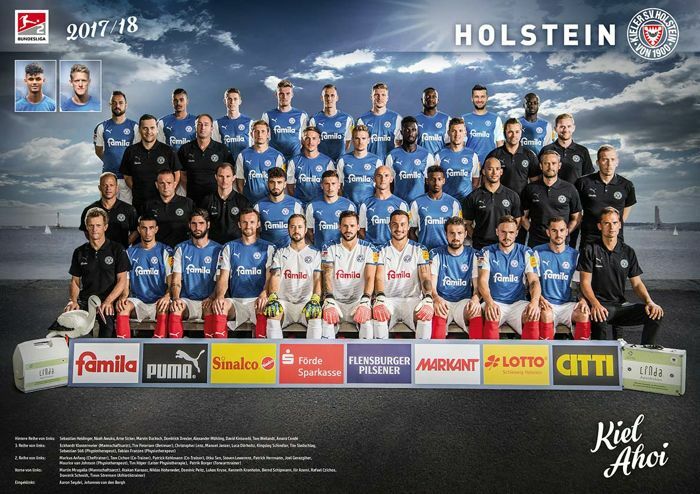 Your whole team for a training visit at HOLSTEIN KIEL, followed by an autograph session !!! 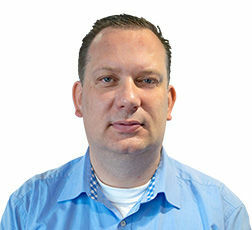 Meet the dream team from the 2nd Bundesliga and be up close! A great success for the Club from the North. But the march should continue! This season, the team did not miss any opportunity to impress with its play and narrowly missed entry into the 1st. 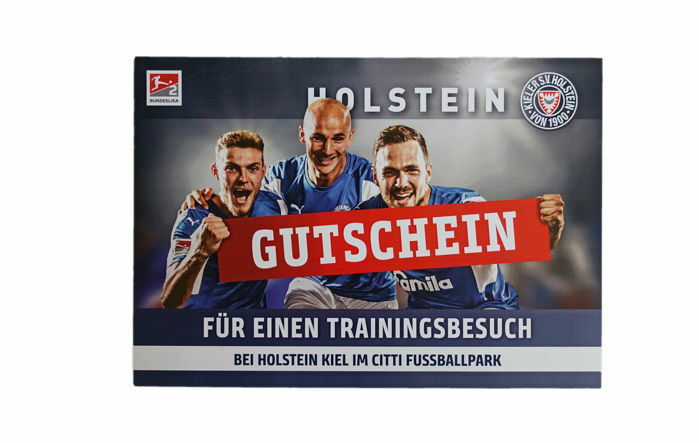 Holstein Kiel's team invites you and your whole team to spend a day in the Citti Park football and to visit them during training. Then comes an exclusive autograph session! The proceeds from this auction will be donated in full to the KinderHerz Foundation in projects for children with congenital heart disease.